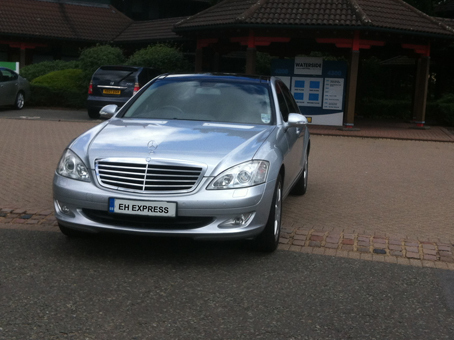 Taxi Transfers to and from Birmingham International Airport. We specialise in taxi transfers to and from all of the UK airports for equally individuals and organizations/groups , with the highlight on a courteous and extensively high quality personalized service at affordable prices 24 hours a day. 7 days a week. 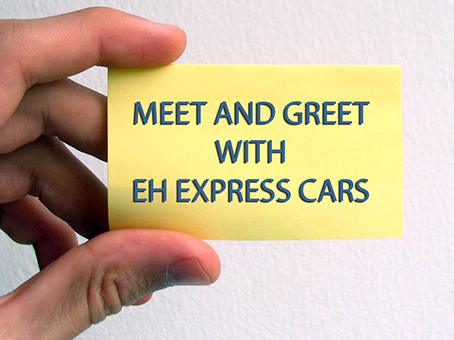 A 'Meet and Greet' service could be arranged when booking whereby the driver will be in arrivals with the passenger's name or company name , what ever you favour . A soothing thought , particularly for first time travellers in a foreign country . 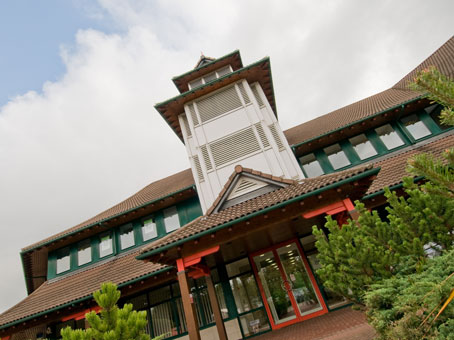 As we are situated by NEC , we have a lot of hotels that are within the surroundings, hotels include: Ramada , Arden Hotel, Forest of Arden, Premier Inn, Holiday Express, Crown Plaza, Metropol Hilton . From the time you get in touch with us , we’ll carry out every little thing we can to make certain that your booking as well as your taxi transfer go as smoothly as it can be . Which means an air conditioned taxi specialized to the number of passengers along with the luggage needs specified by you .A professional driver with verified customer service skills and a comprehensive understanding the local area.